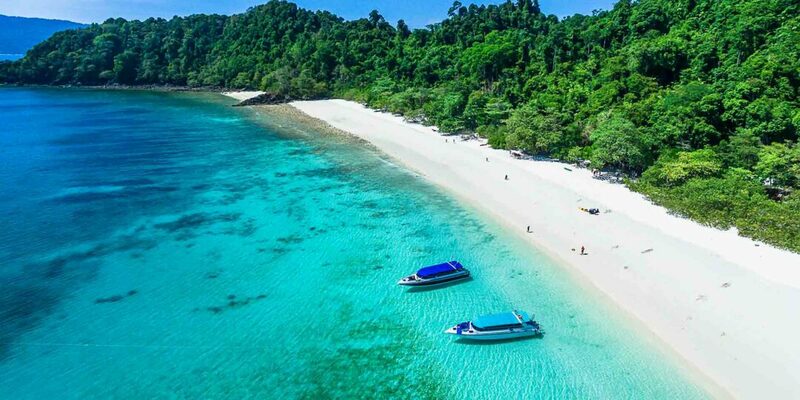 Arguably the least-known destination within Myanmar is the Mergui archipelago, which sees less than 2,000 visitors each year. Once used as a place of exile for political prisoners, Mergui is the traditional home of the Moken, a nomadic, ocean-going people known as the Sea Gypsies, who, over the centuries, have lived off the cerulean waters of the Andaman Sea. 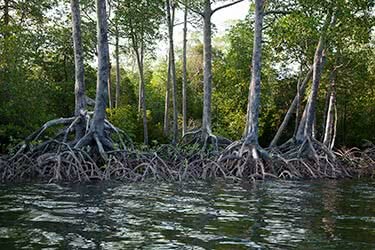 Today, the islands now host guests of a different sort, drawn to the region's colorful corals, white sand beaches, and flourishing wildlife - all made possible by Mergui's relative isolation. 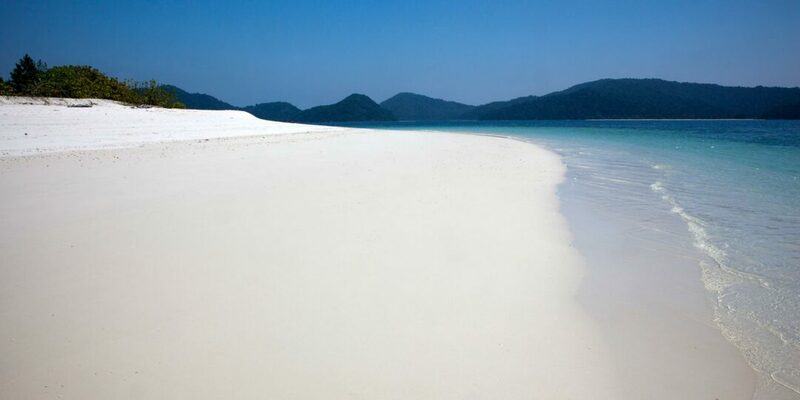 In addition to its tropical beauty, Mergui's 800 islands also offer rainforests, mangrove swamps and rocky headlands, many of which remain untouched by human activity; indeed, it is not unheard of to visit Mergui and not see another tourist there during your entire visit. 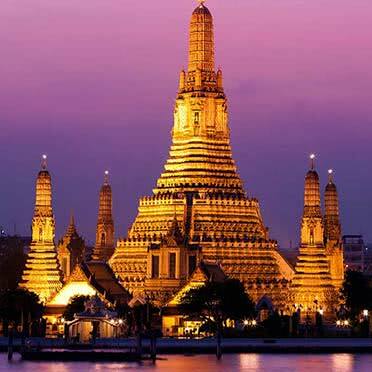 Travelers interested in a "soft-diving" activity can swim through the Andaman Sea’s turquoise waters and view its myriad wildlife. In particular, sharks are plentiful; one dive site, the aptly-named Shark Cave, is home to whale sharks, bull sharks, nurse sharks, and grey reef sharks. Other standout species include stingrays, pipefish, ribbon eels, and all the manner of crustaceans, lobsters, and crabs. 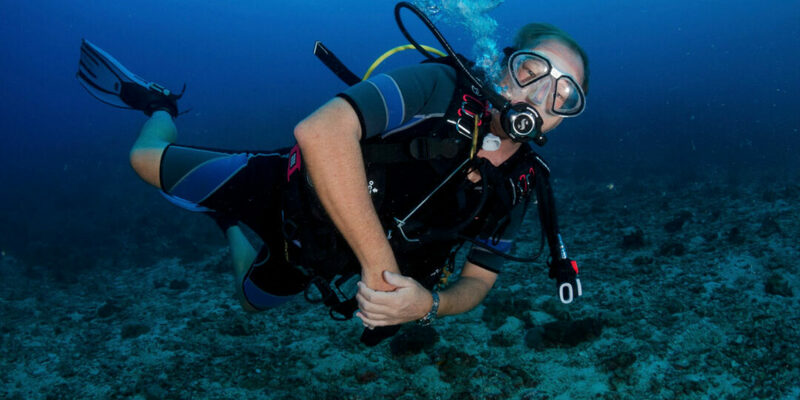 The best diving is from December to April; for a glimpse of sharks and manta rays, however, the best time to do so is from February to May. Anglers and saltwater lovers will find the fishing here to be a peaceful endeavor. While the large fish are to be found in the Burma Banks, it is possible to watch the locals go squid fishing. 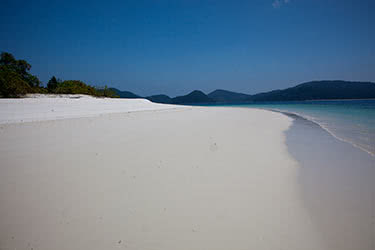 Named for the legendary British sovereign, Victoria Point is the starting point for trips to Mergui. 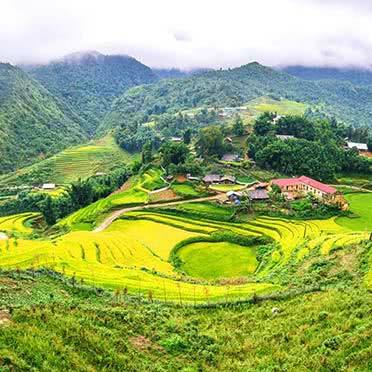 A neat little enclave, Victoria Point is exceedingly close to the Thai border, so much so that Thai Baht is the currency of choice, and Thai SIM cards can work on one’s cell phone. Nonetheless, Victoria Point does make for an excellent day trip; it offers friendly locals and a chance to sample Burmese cuisine. 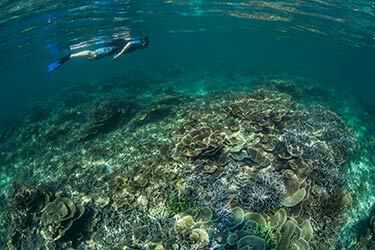 Part of the Mergui archipelago, Lampi has been classified as a “total protective” area by the government – and for good reason. Within the park lie a variety of diverse habitats, including coral reefs, sandy beaches and dunes, and tropical evergreen forests – densely packed, layered forests sheltering a wide range of flora and fauna. 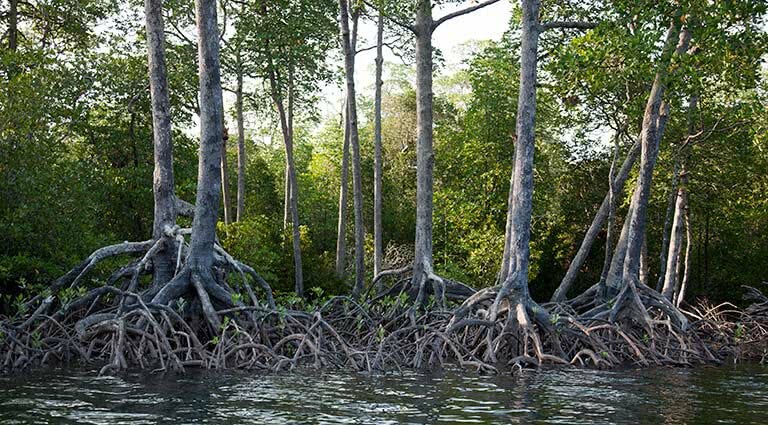 Local wildlife includes dugongs, large marine mammals related to manatees, as well as five wild, elusive elephants which were released in the area by the government. 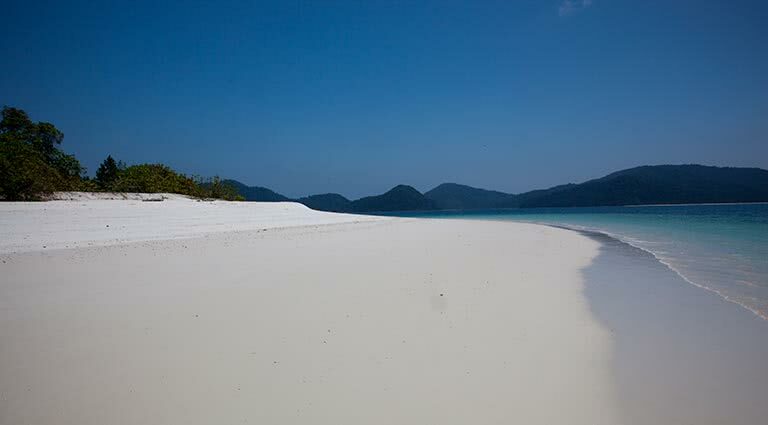 Surrounded by a patchwork sea of aquamarine and azure, the islands of the Mergui archipelago are home to hundreds of hidden, private beaches. Treat yourself to scenic vistas of the surrounding ocean, pristine, white sand, polychrome corals, and broad, leafy palm trees. Experience the tropics at its best – and most secluded. 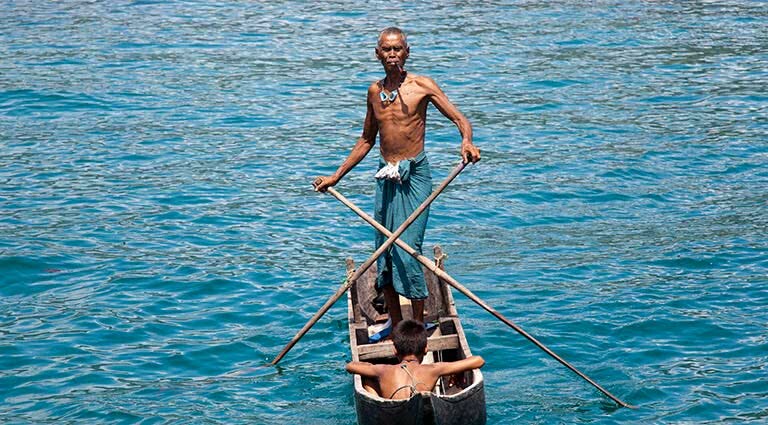 The Moken, also known as "Sea Gypsies,” are one of the smallest minorities in Myanmar. While these maritime nomads once roved the ocean in small boats, they now live in small villages on terra firma. 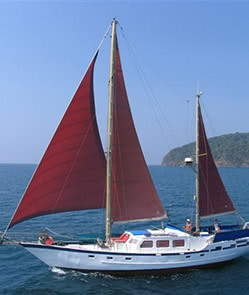 Visitors can learn more about their ways of life, from traditional boat-building techniques to their diving and spearfishing abilities. 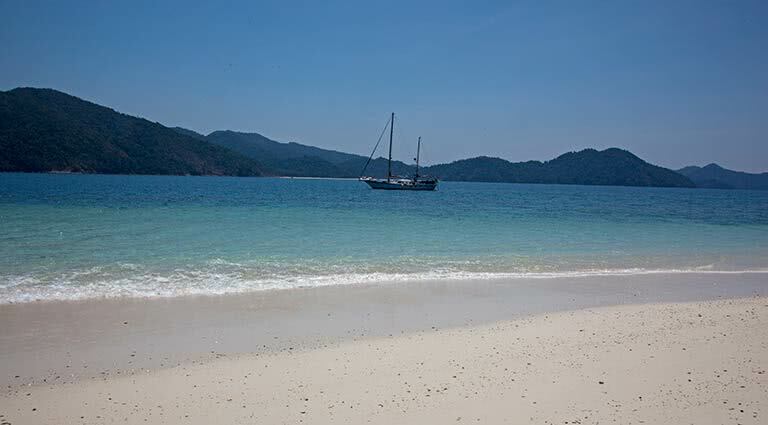 Since there are no hotels in the Mergui Archipelago, Remote Lands clients stay overnight on private sail or motorboats, sailing around the region for 5-7 days and visiting some of the region's 800 islands. 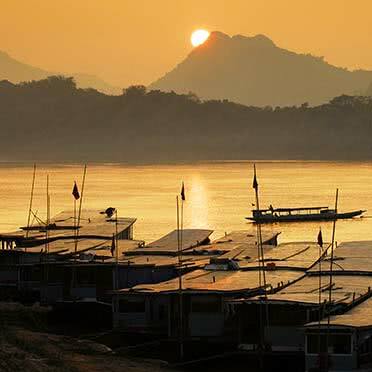 Boats in Myanmar are fairly basic and not luxurious, but they are private charters. 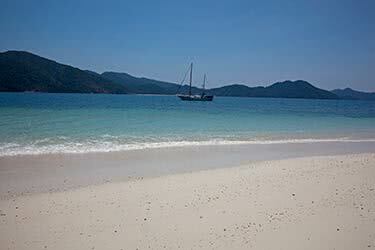 It is also possible to bring in more luxurious vessels from Phuket, at additional cost. 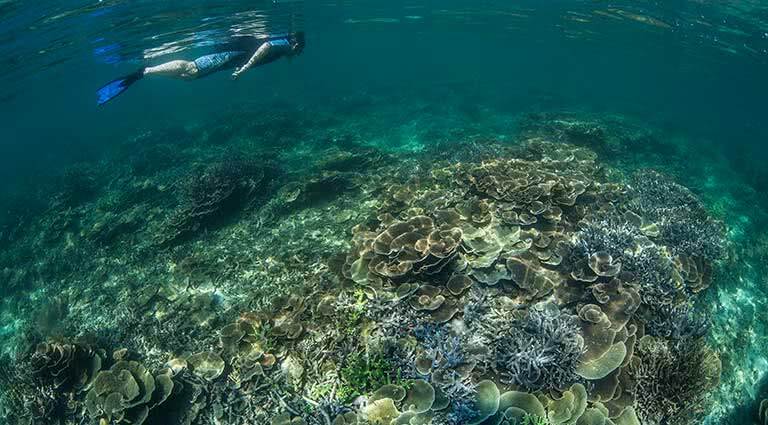 The 800 tropical islands that make up the Mergui Archipelago were once an unexplored frontier for intrepid divers looking for adventure. 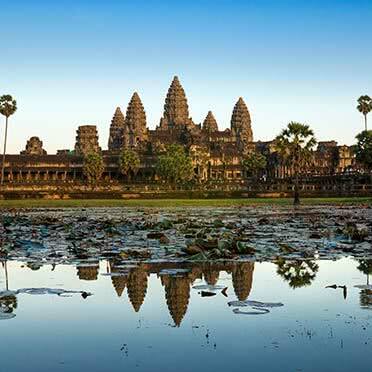 Travel is a true joy aboard a luxury yacht just about anywhere you go, but there are five Asian yachting destinations that stand out to us in particular.